It’s the return of the United Nations of Comedy show, produced by Lifeview Marketing, a Cville Pride sponsor and vendor since the beginning. 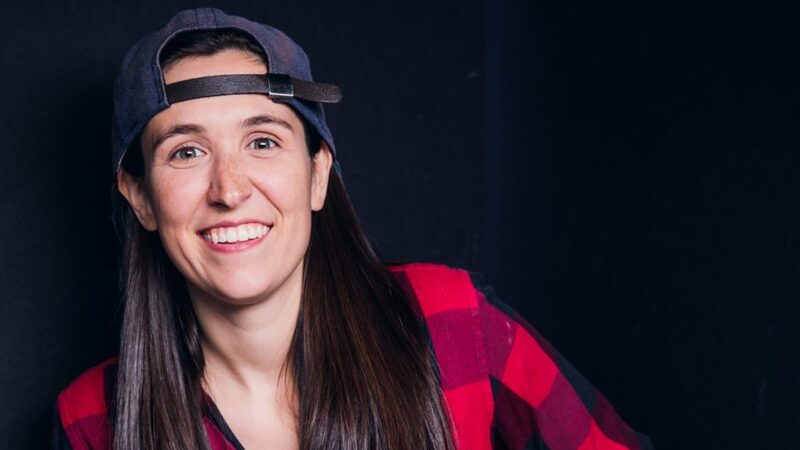 This year’s lineup includes Ashley Gavin, a New York-based, nationally touring comedian. 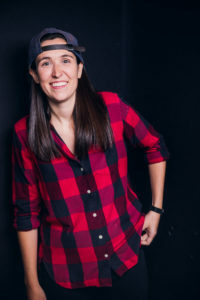 Gavin is best known for her hard-hitting, intelligent, and sometimes absurd social commentary, particularly about her experiences as a gay woman and feminist. “It’s what I’m this is all about,” Cooper says, about the show. “Bringing people from all different backgrounds and perspectives together to laugh.” The four comics featured in this year’s show present a diverse range of backgrounds – there’s something for everyone. Gavin’s comedy has been featured on Hulu, FOX, AXS TV, SiriusXM Comedy, Refinery29, Elite Daily, and The Kicker. She’s headlined at colleges and clubs around the country, including her recent breakout (sold-out) performance at Carolines. Gavin has also participated in some of the most prestigious festivals and showcases, including NBC’s Stand Up For Diversity – New York. Her webseries, Gay Girl Straight Girl, has over 400k views and has been featured in Galore Mag.